much love, illy: sponsor love + giveaway with Yellow Heart Art. meet leonora of Yellow Heart Art. first off, i know this girl in REAL life and has become one of my best friends! 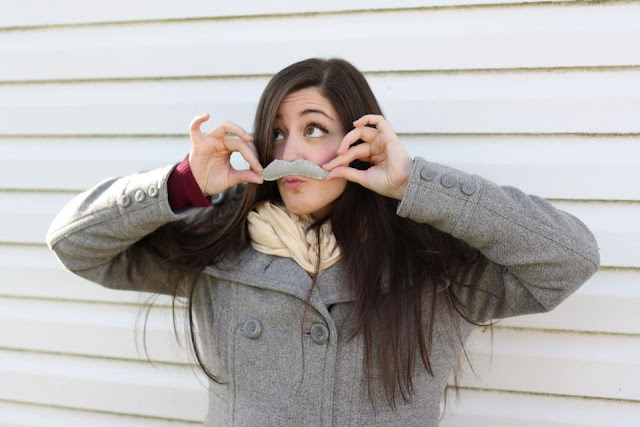 she is beautiful, creative, sweet - and if you all follow her blog or twitter at all, she is freaking hilarious! and her shop is exploding with awesomeness - from the witty, hilarious prints to the gorgeous jewelry to her squishable artwork. talk about OBSESSION. and don't say i didn't warn you, people. and today one of your incredibly luuuuucky Much Love, illy readers get the chance to win your very own naturally wooden necklace from the Yellow Heart Art shop! these are three of my top faves but be sure sure to check out the other gorgeous options HERE. i have one and i can tell you from personal experience, you WANT this! Like the Yellow Heart Art Facebook page! use coupon code MuchLove15 for 15% off of your entire order! Giveaway is open to US Much Love, illy readers thru August 21st. Winner will be announced on August 22nd. the happy whale pillow... totally my favorite from her shop. second favorite, every single bow necklace. they ALL tie for second. the second Leonora said she was selling on Fab.com, I signed up for an account :) I'm hooked. I follow her too through GFC. i like yellow heart art on facebook. I love the Happy Whale Pillow! SO cute!! I like Yellow Heart Art on FB! Loooove the "Life Is Short, Jump on the Bed" print! I liked Yellow Heart fb page! I LOVE the sewing machine necklace! like the page as Petunia Blooms! I liked the Yellow Heart Art Facebook page! My favorite item in the Yellow Heart Art shop is the diamond wood necklace. Love! I (@mylatestexcuse) followed @muchloveilly and @yellowheartart on Twitter! I tweeted about this giveaway using the suggested tweet text at around 12:50 PM CST. The neon arrow necklace! Oh my gosh...i'm in love. I follow her with GFC! I liked the YHA FB page! I love the wooden arrow necklace. I signed up for Fab.com. I'm torn between the neon yellow holga camera necklace and the toy vintage camera necklace. They're both so cute! Thanks for introducing me to this great shop! I just liked yellow heart art on facebook! So many awesome items, but one of my very favorites is the Camera Brownie Plush pillow! I signed up at fab.com! I love the whale pillow or necklaces... so cute. I really like the flower bib wood necklace, but I also like the one with the sewing machine! Both are sooooo cute! I love the camera wooden necklaces. Can't decide if I like just plain wood or neon! All so lovely! liked yellow heart art on facebook!